At Chemspec we believe Quality is the responsibility of every employee & we instill this value in all the employees which reinforces our commitment to our customers. Our products pass through stringent test backed by quality systems that ensure compliance with international standards. Every process is put through a battery rigorous in-built Quality Control test for purity efficacy and potency. 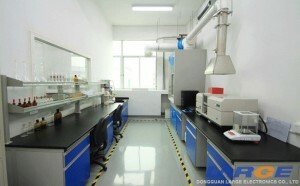 We have well equipped and self sufficient modern equipment such as GC, HPLC , UV and FTIR. 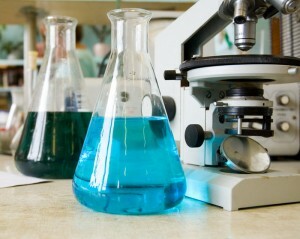 We have professionals tie-up international reputed laboratories for high ended analytical support including LCMS, NMR and microbiological studies, which helps control the routine production and R & D activities. We have capabilities to develop and standardize analytical methods for all our products and support research endeavors of the company.